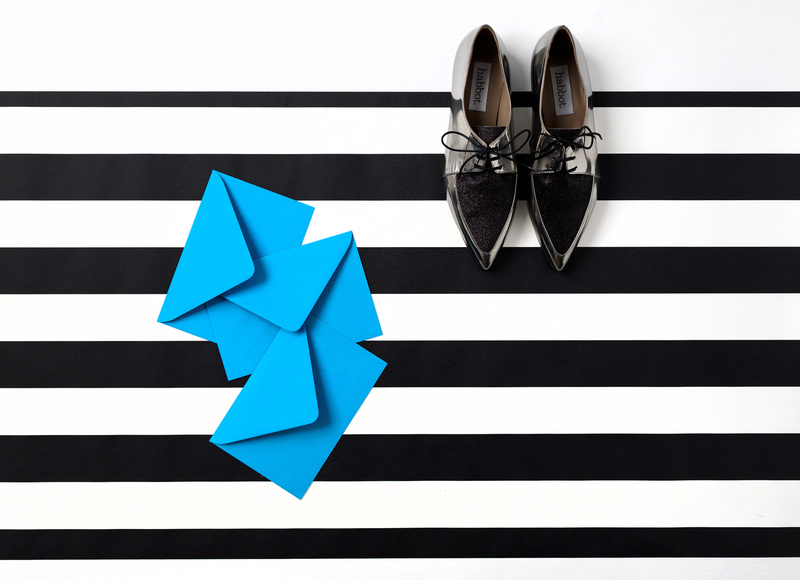 Australia seems to be having a bit of a flat shoe moment. I’m not sure why…maybe it’s that laid-back Aussie lifestyle that makes them so good at making comfortable footwear down under. Some of these brands have (literally) come and found me, so I thought I would share them with you too, as you might not have heard of them if you don’t live in Australia. They all ship worldwide too, so it really doesn’t matter where you live if you want to take advantage. I discovered Marssi when someone tagged me in an Instagram picture of Laura Whitmore wearing an amazing pair of silver shoes while she was presenting I’m A Celebrity Get Me Out Of Here. 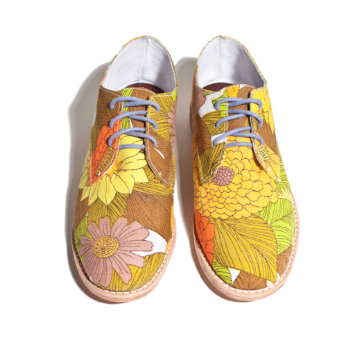 There is currently a small selection of Derby styles online – my favourites are the floral fabric pair – but you can also design your own shoes by sending them your ideas. 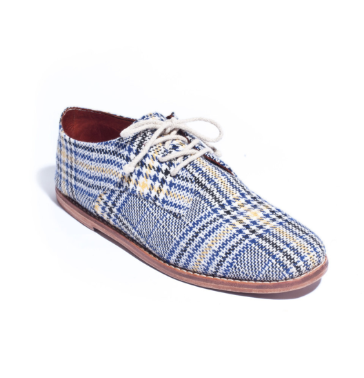 The shoes are unisex, handmade, and use up cycled fabrics or locally sourced leather. Gorgeous. Last year I ran a competition to win a pair of habbot shoes and you lot went nuts for it! I’m not surprised – these shoes are just lovely. So snazzy! They’re actually handmade in Italy (about as good as it gets) but designed in Melbourne by Annie Abbot. There is a huge selection and most are in the sale at the moment. 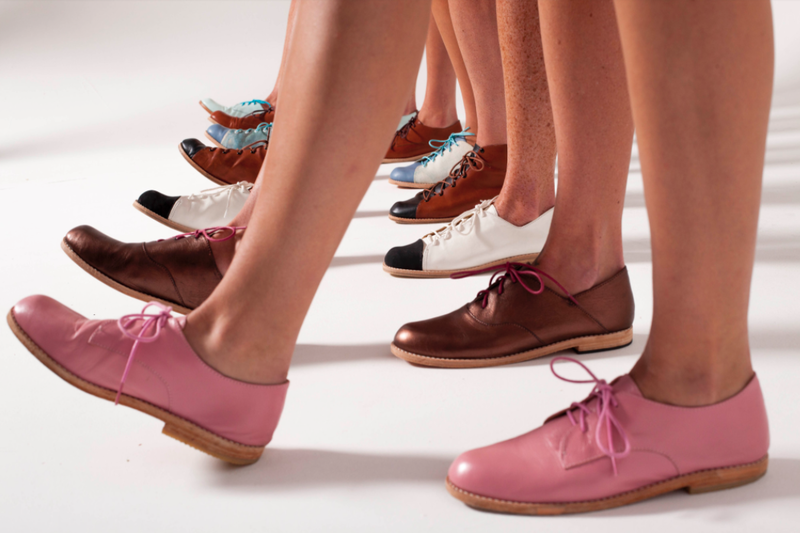 A reader alerted me to this website, where you can ONLY design your own shoes. So one for the creatives amongst you! It’s great fun – very similar to designing your own trainers on the Nike or adidas websites if you’ve ever tried that – and they also provide free shipping to the UK. Bonus! 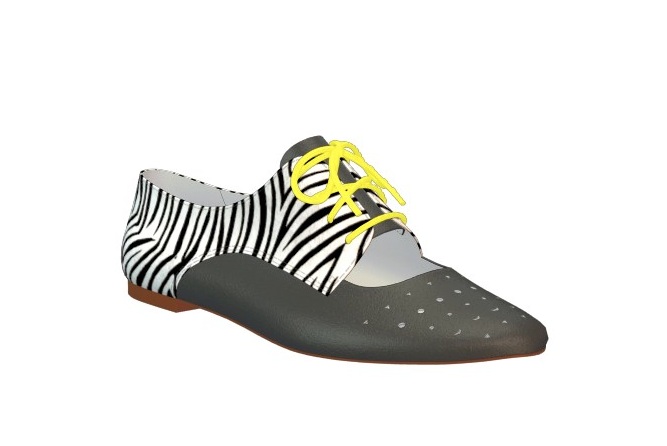 For flat shoes they have a choice of ballet flats, sandals or Oxfords. Above and below are the results of me having a play! You can choose from loads of different materials as well as colours, and there are vegan options too. Senso are pretty well established in the UK now (they’re stocked at plenty of UK places, including ASOS.com) but are still relatively new so I wanted to include them. I LOVE this brand. 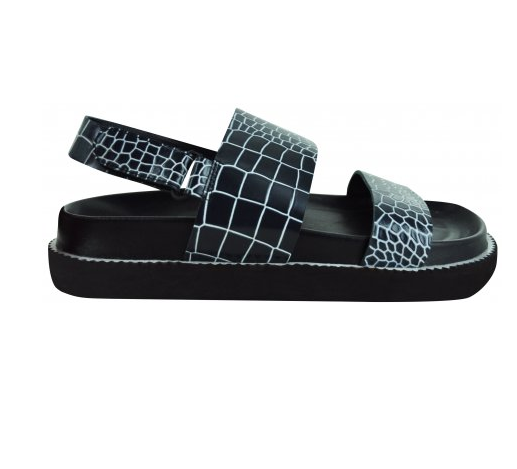 I’m particularly taken with the summer pool slides (in fact I have a pair waiting patiently for summer under my bed) but they’re a bit difficult to find at the moment because it’s still winter in the UK. If you’re reading this in Australia of course, it’s summer, so you’ll have no trouble tracking them down! And you can buy directly online as Senso provides free shipping worldwide. 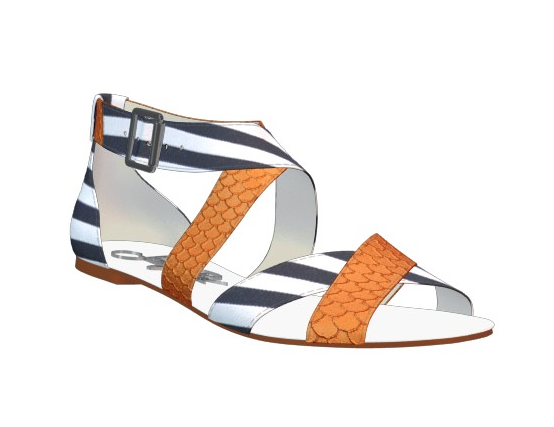 Pool slides and sporty sandals are still huge news for SS15, so these are bang on trend for the new season. They’re dead comfortable, too. Obvs. How about Victorine? Making some beautiful brogues & chelsea boots – designed & based in Melbourne, made in Northampton UK. I will check them out. I’ve had so many new tips I might have to do a part 2!